Great News to our entertainment industry! 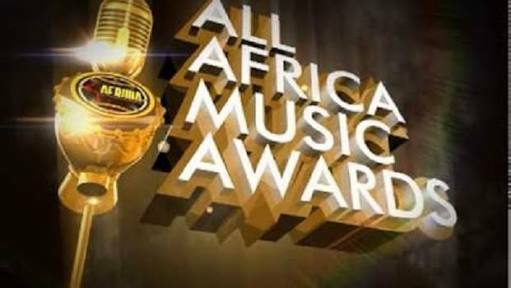 Nigeria has been awarded the rights to host the next three editions of the All Africa Music Awards (AFRIMA) beginning from 2017-2019. The African Union (AU) gave Nigeria the hosting right for the Pan African Music Initiative sequel to its successful hosting of the 2014-2016 editions. This development was made known via a statement issued in Lagos issued by Segun Adeyemi, the Special Assistant to Minister of Information and Culture, Lai Mohammed.